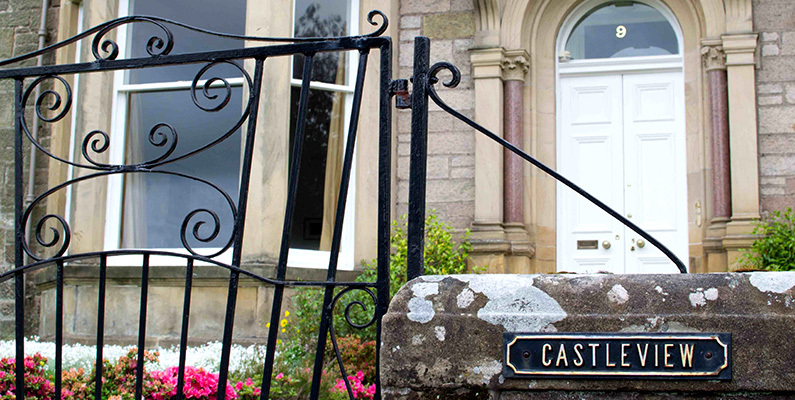 Situated in one of Stirling’s most picturesque Victorian suburbs amid broad tree lined avenues with views to the Old Town skyline, Castleview is a recently refurbished Victorian Villa built in the 1880s which still retains it’s original, stylish character. 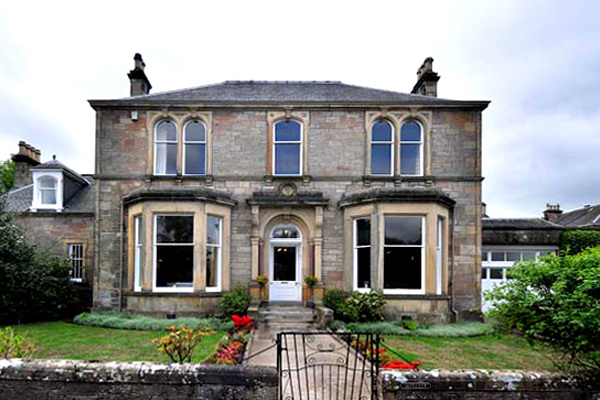 Castleview is a large, 6 bedroom, family friendly house with large enclosed private garden situated overlooking a garden square and a 2 minute walk from Stirling’s King’s Park with playing fields, golf, course, tennis courts, children’s play park and skate park. 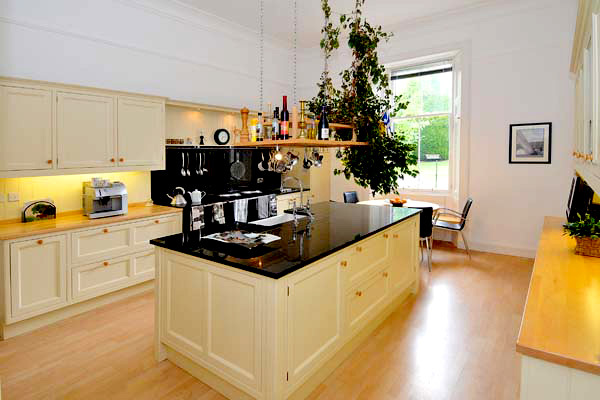 This property can sleep up to 16 people as there is use of a sofa bed in the smaller living room. There is a small additional charge for the use of the sofa bed. 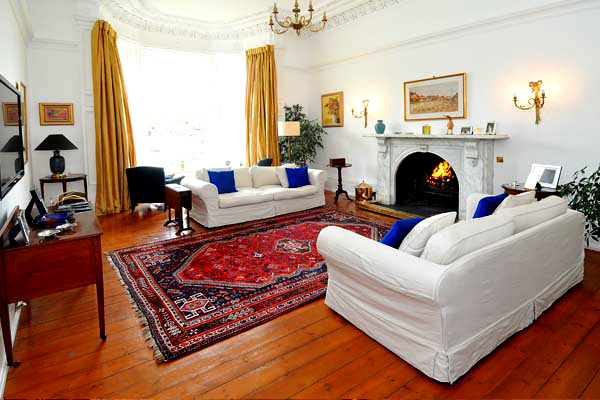 The house has a large kitchen with Aga and electric cooker, large sitting room with open fire, further rear sitting/family room, dining room for 14 and billiard room on the second floor with full size snooker table. 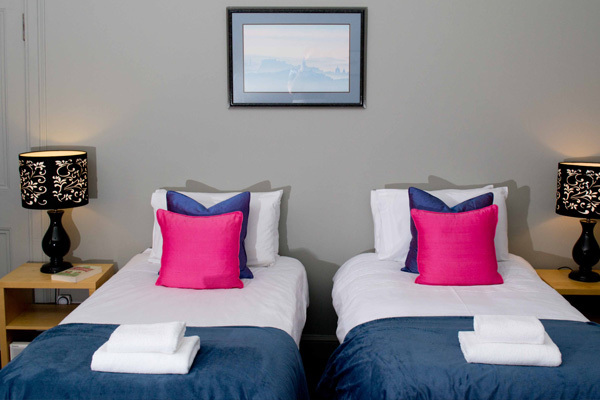 Three of the bedrooms, all doubles, are en suite and there is an additional shared bathroom and 3 separate WCs. There is a further double bedroom, one with zip and link beds which can either be 2 x single or one super kingsize bed and a twin room. 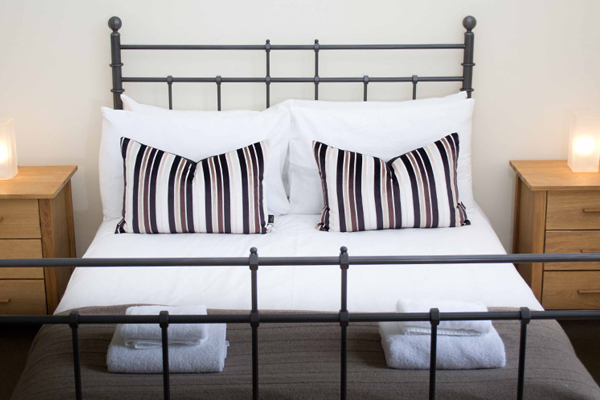 The dressing room, situated off of the master en-suite room and with separate access from the hall, also has a single bed and a pull out trundle bed. 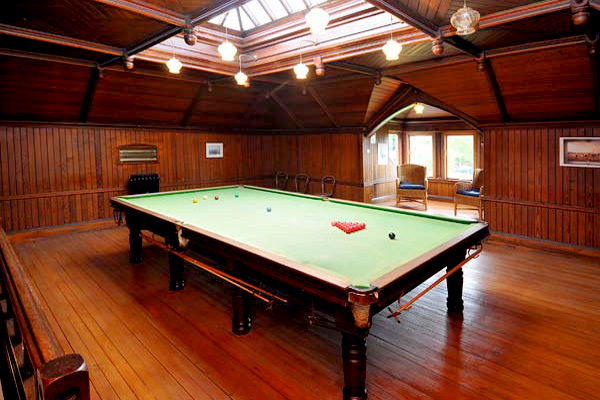 The original Billiard Room provides a great room equipped with Billiard table, board games, books and a separate downstairs television room has Freeview TV and a selection of DVDs and videos. 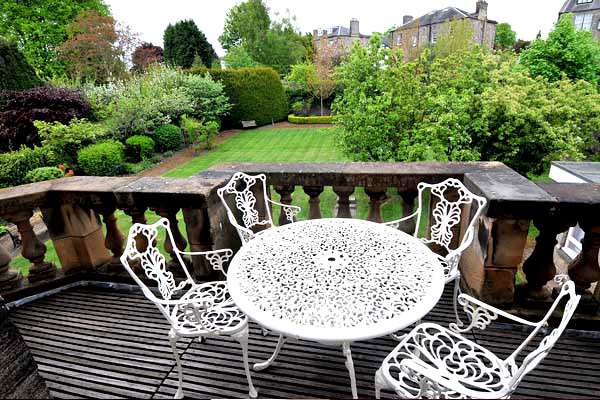 The large, enclosed garden contains a south facing sun terrace with BBQ and garden furniture. There is ample room for children to play . 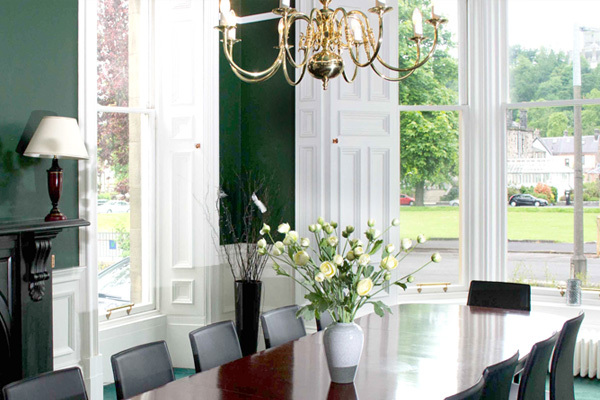 Castleview has a calm, quiet feel, but yet it is only a five minute walk from Stirling town centre, 10 minute walk from the train station and is within 45 minutes of the amenities of both Glasgow and Edinburgh and also less than an hour from both Perth and Dundee. It is ideal for those seeking peace and quiet, but also for those wanting to be within striking distance of adventurous activities and entertainment. Castleview is a holiday house equally popular with families, adult groups, weddings and other special occasions such as a special birthday. This fine old family home is now available for self-catering holidays throughout the year, and is most suited for relaxed family life. 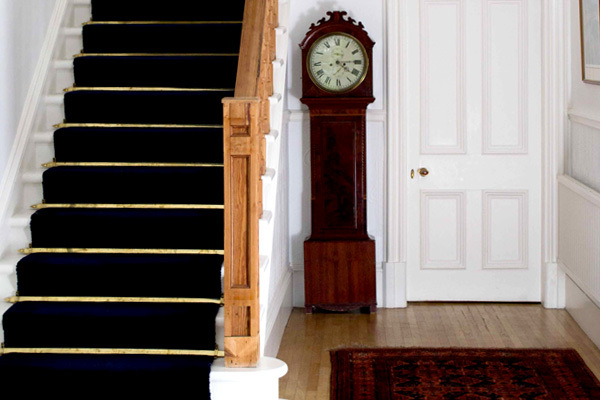 Children are well provided for with plenty to do and all ages will enjoy the local area particularly the large ‘Square’ in front of the property which was once a fenced in private garden for all residents of Victoria Square. The local KIngs Park with play park, skate park, golf course and tennis courts is only a 2 minute walk from the house.